20% of success is mechanics, the remaining 80% is your psychology. How to achieve & fully experience success in today’s constantly evolving economy. How to keep pace with changes in the dynamic forces affecting tech, consumer habits, global market shifts & more from those leading the change. True wealth creates more than just financial freedom. Why today’s successful leaders & entrepreneurs are pursuing a vision greater than just profit. Play to win with the power of purpose & priorities. Know the difference between activity & achievement so you can turn your limited time into unlimited results. 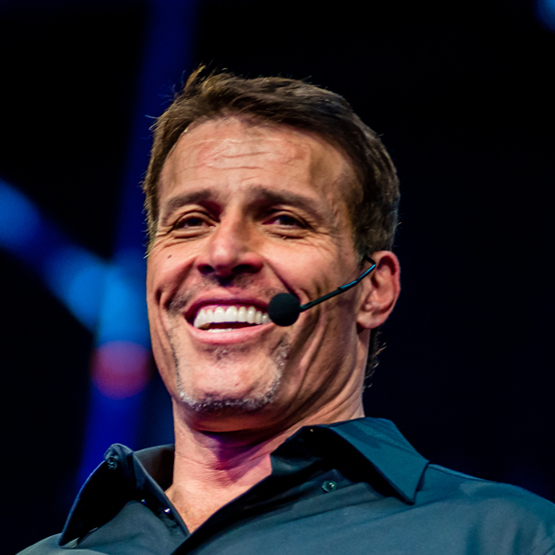 No-one understands the psychology of success like Tony Robbins. Tony has coached more than 50 million people from over 100 countries to reach their greatest potential. 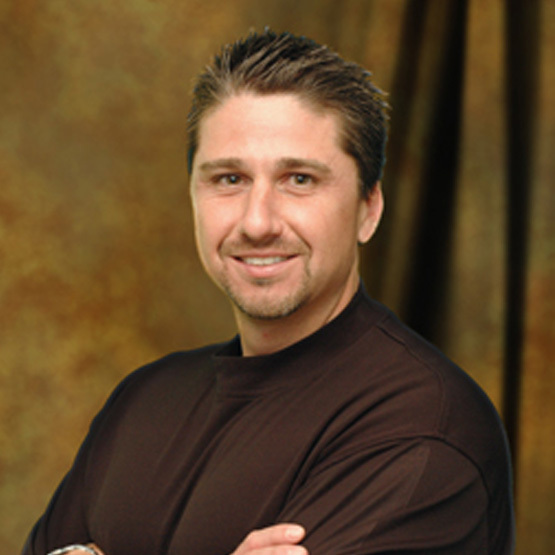 A best-selling author Tony is the creator of the #1-selling personal and professional development system of all time. Tony followed #1 New York Times best-selling ‘Money: Master the Game’ with his 2017 book, ‘Unshakeable’. Caught in a grassfire while competing in a 100km ultramarathon in 2011, Turia suffered full thickness burns to 65% of her body. But surviving is the least of her achievements. 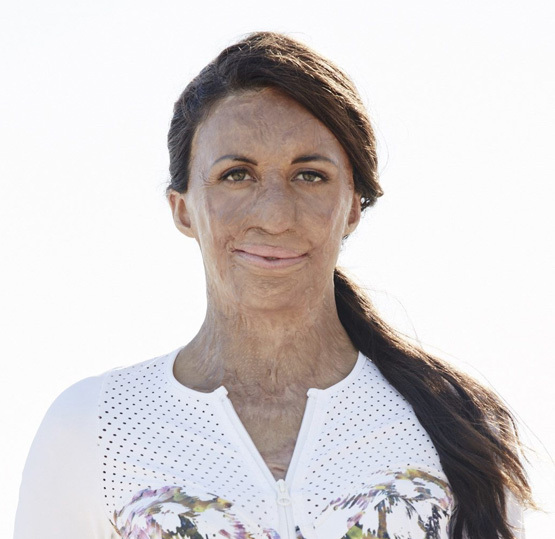 One of Australia’s most admired and widely recognised people, Turia has gone on to become a bestselling author, two-time Ironman and humanitarian - raising well over a million dollars for not-for-profit Interplast. Through her online presence, books and online programs, Turia has inspired millions to live with more confidence, drop their fears and smash epic goals. 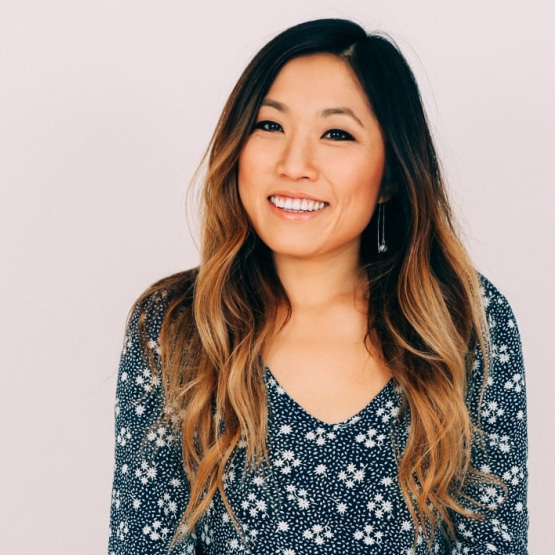 Jane Lu had worked in corporate finance but ditched cubicle life to found online fashion clothing store Showpo in 2010 from her parent’s garage. What started with a laptop & a few shelves of clothing is now an $85 million global fashion empire. Showpo ships to over 100 countries, employs a team of over 150 & its social media sites boast over 3.3 million followers. 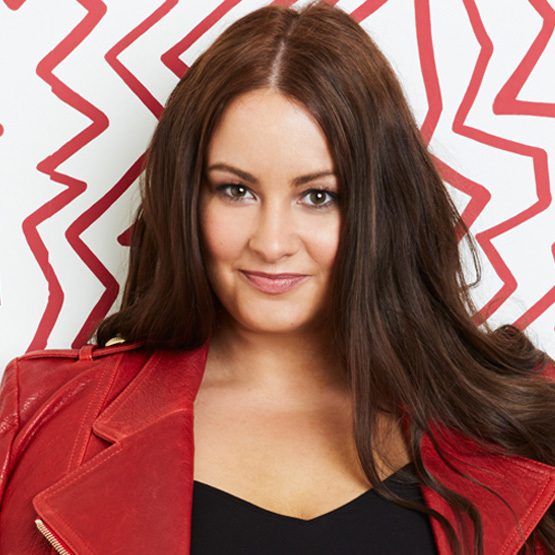 Jane is also a public speaker and is heavily involved in Australia’s start-up scene. She has been nominated for numerous awards, receiving Cosmopolitan’s Entrepreneur of the Year in 2015, Forbes 30 Under 30 Asia in 2016, Australian Online Retailer of The Year Award in 2018 & many more. Jessica Wilson started her business career at just 16, booking formal after-parties on the family farm she grew up on. Later, after being told that she ‘didn’t have it in her’ to succeed in the fashion industry, she dropped out of university. Undaunted, she astounded everybody. In 2014, at age 22, Jessica founded Stashd, an app aiming to help Western fashion brands break into the Chinese millennial market after placing as a finalist on China's largest business reality TV series 'The Next Unicorn' which aired to 15 million. Today, she is a formidable businesswoman, listed by Forbes as one of the 1000 entrepreneurs under 30 to change the world in 50 years and recently named in Smart Company’s 30 under 30 for the 3rd year running. 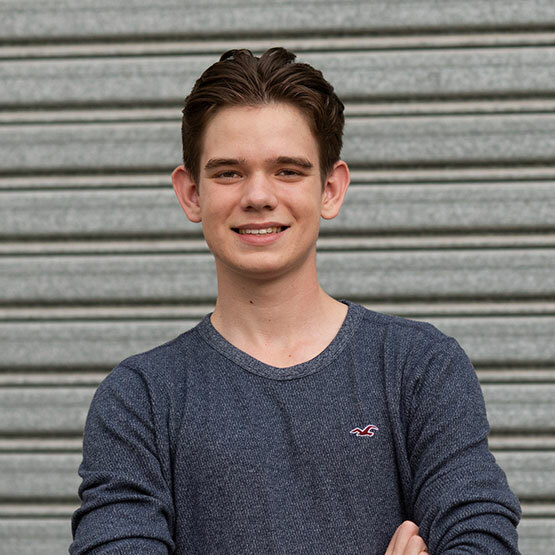 At just 16, Jack Bloomfield is one of the youngest and most successful entrepreneurs in Australia. Jack has been involved with starting and operating businesses ever since the age of 12 and has grown these multiple businesses to massive heights. Not only devoted to his own business success, Jack has recently developed a range of programs to educate others around eCommerce. Jack is a mentor to thousands having made many media appearances. With extensive hands-on experience and tens of thousands of Instagram followers, Jack has developed a strong passion for entrepreneurship and inspiring others through his achievements at such a young age. 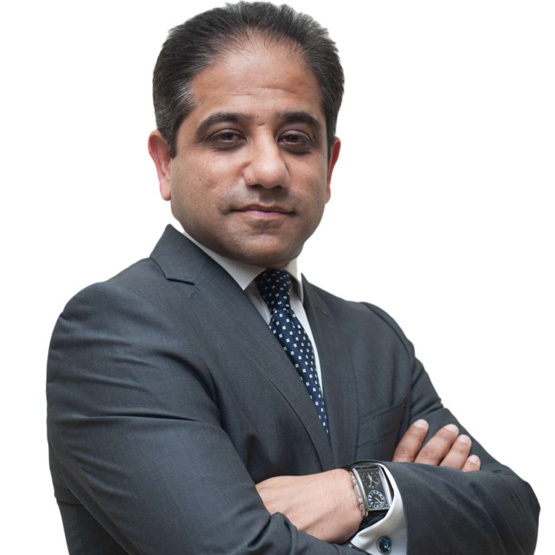 Sandy Jadeja has been involved with financial markets for 25 years and is a respected and widely recognised analyst and trainer. Thousands of students from UK, Europe, USA to Asia have benefited from applying his trading strategies. His insights have been featured in leading media outlets such as The Financial Times, The Telegraph, Barron’s, The Australian Financial Journal, Futures Magazine, Shares Magazine, Dow Jones News, Reuters TV and The BBC. He has also spoken at Oxford University on Technical Analysis. Sandy will share proven strategies which best suit your needs and style to generate more potential profits for your trading business. Adam has built several multi-million dollar companies in Australia & the USA. Today he is most widely known as an Amazon expert, who has coached sellers in over 35 countries. His book "Primed: Your Guide to Building a Thriving Amazon Business", went #1 on Amazon in 6 countries. He has featured widely on US media & has spoken at the UN in New York. Adam’s companies support several charities, from interest-free microloans to 3rd world entrepreneurs, to funding eye examinations in Indonesia. His company, Reliable Education, recently partnered with the Mandela Legacy Foundation & the Egyptian Government to provide free Amazon training to Arab & African Youth, donating $1,000,000 worth of scholarships. With a passion for growth, Jason Tyne has led global research and education on human capacity in over 15 countries, including Mexico, South Africa and Taiwan, working with leading universities, foundations, entrepreneurs and corporations. 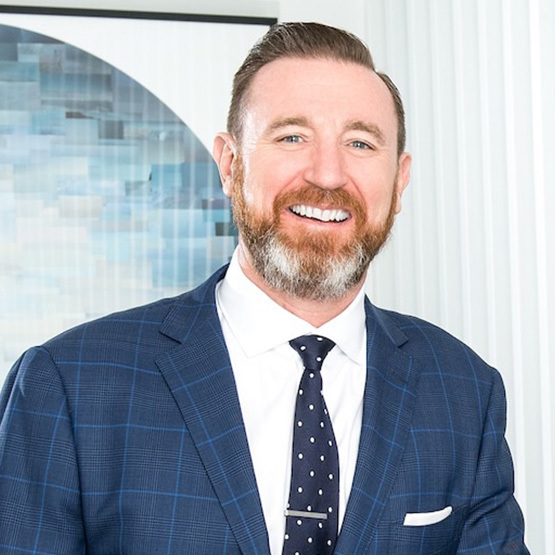 Jason has also served as a senior executive for several multi-national corporations. He provides leading insights into accelerated learning, team building, productivity and innovation for massive revenue growth. 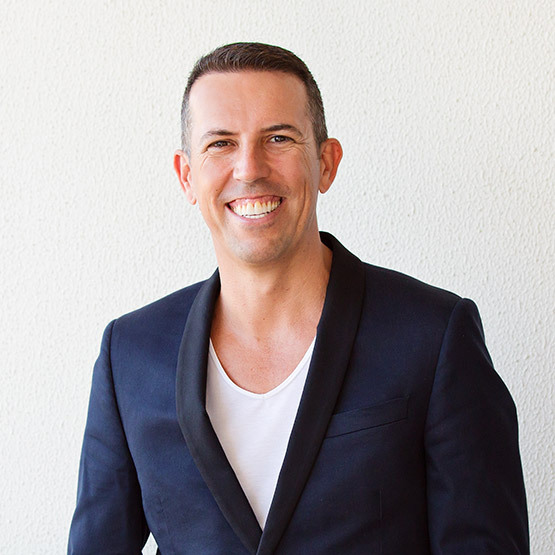 Sydney born plumber turned property investor and developer, Ben Doyle will inspire you with how, over the past 17 years, he has developed over $350 million in property deals AND how you too can easily adapt these same strategies to get your own property portfolio thriving. Ben will also introduce you to the techniques he uses to create passive cashflow through property investments and which markets yield best results. Ben is the Director of a publicly listed Property & Investment company, CEO & Founder of leading development company Fiducia and an International Property Educator & Trainer. *Paid in full. 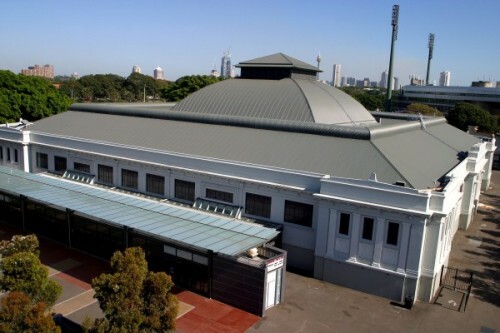 All tickets are only valid for The Success Summit in Sydney, 17th & 18th May, 2019. Not redeemable for cash. Not valid with any other offer/promotion. 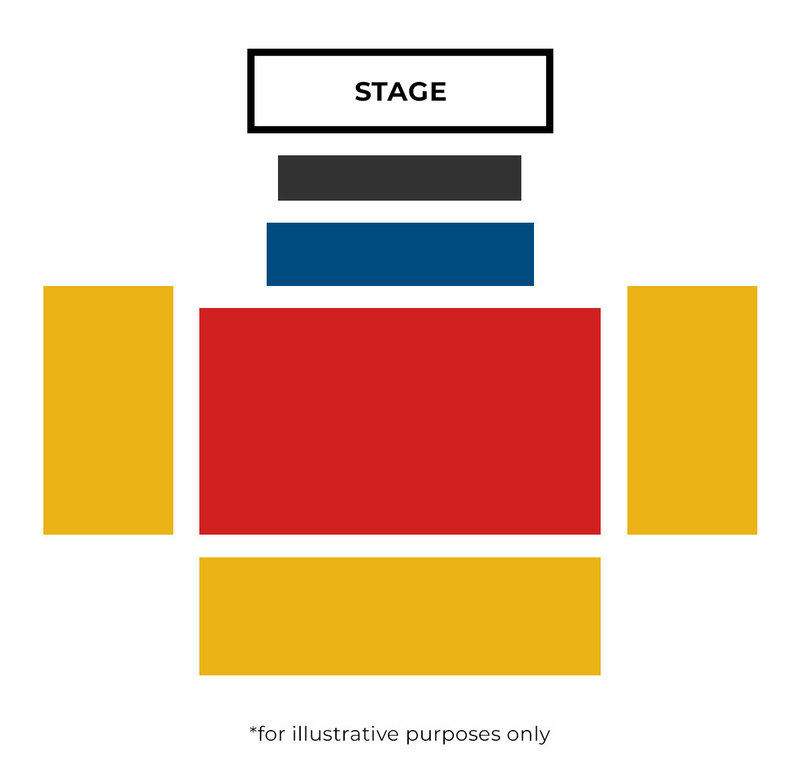 Additional handling & payment processing fees apply. Full terms and conditions.